As dog owners, we fret quite a bit about our dogs. They are not just pets, they are valued members of the family. In our family, Reya is often sitting watching TV with us or letting her opinion be known during debates. Growing up, dogs had it much the same way in my family’s household. I know for many of my readers, the same is true with their pets. We are also very quick to condemn animal cruelty and abuse, and are willing to go out of our way to make sure animals in our community are treated properly. That being said, there are some topics that people really don’t want to discuss – malnourishment. When I think of a malnourished dog, I think of a dog that is all skin and bones and looks obviously abused. Most of the time, however, this isn’t the case. Many dog owners have the best of intentions but have little access to information on animal nutrition. I know I didn’t have a vet ever discuss it with me until our current veterinarian. Dog malnutrition is pretty much a lack of proper, nutritious food. You might think that this only occurs with homeless dogs, but in many cases, it can also happen with dogs who don’t have access to enough food, or almost as bad, only cheap food with very little nutritional value. Many of these dogs are even from loving homes or came from what seemed like loving homes before they were surrendered due to health issues. Of course, many dogs that suffer from malnutrition came from animal shelters. While shelters go out of their way to try helping dogs, it is usually a very long recovery. For this reason, it is very important that new dog owners know about proper nutrition to help their dog be as healthy as possible! Saying this, I am not trying to discourage adopting a dog, but giving you a warning to be prepared, patient and understanding with your new dog. 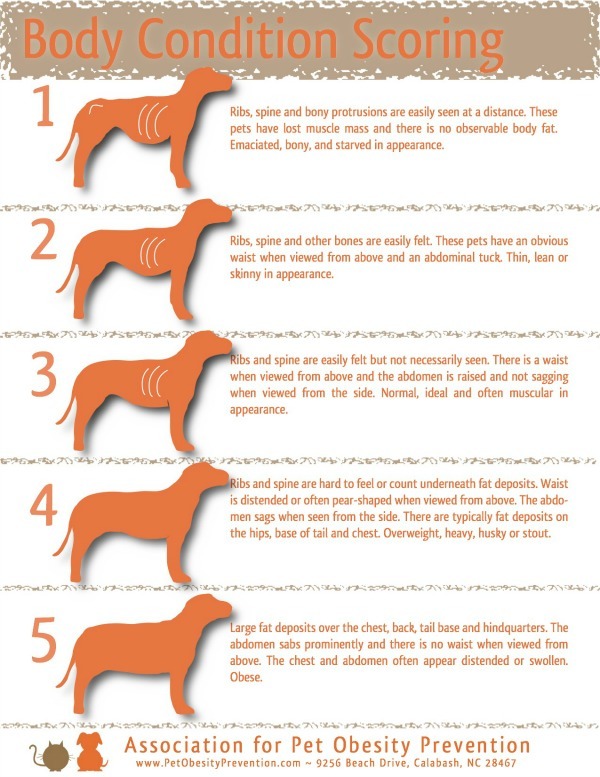 When a vet determines if a dog is malnourished, they generally start this by using a detailed version of the Body Condition Scoring Chart (you can see the cat chart here too). As you can see from the picture, most vets would consider a dog in 1 suffering from malnourishment. As I said above this usually occurs when a dog doesn’t have access to the right nutritious food, refuses to eat enough food, or has health issues making weight gain difficult. 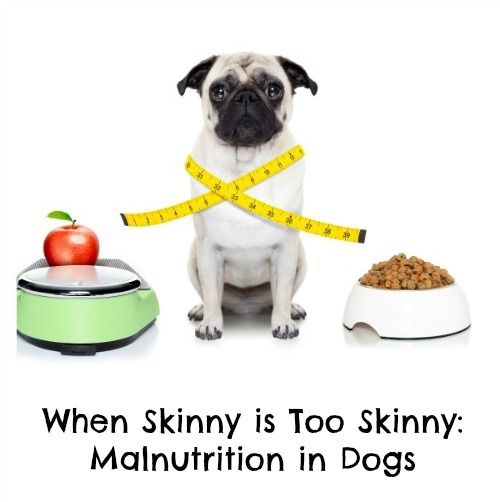 Below, are the most common signs and symptoms of dogs suffering from malnutrition. Dull Coats that look scruffy and feel oily. Bony with little body fat or muscle. Poor Digestion (hard feces, pain during bowl movements, diarrhea). Frequent and strong smelling gas. If you are worried your dog may be suffering from some of these conditions, talk to your vet. To avoid this happening to your dog, always make sure to follow the directions on proper servings for your dog based on their weight , age, and breed. For example, puppies and senior dogs will always have different needs from an adult work dog. As well, look at the ingredients in your dogs food and don’t be afraid to do a bit of research online. Some cheaper brands of dog food have a large percentage of fillers in them, such as grain, which have little nutritional value. In general, try looking for natural foods that use real meat, cheese, and very little to no grain fillers. As well, be careful about treats and human table food. While some human food may be good for dogs, it can be a problem if they decide to stop eating their healthy food. This is great information. Thank you for sharing this post. Your pets weight is important just like your own. That’s very interesting. I only thought that homeless dogs suffered from malnutrition. I just assumed that a pet dog would eat when it’s hungry and was being abused by the owners if it’s too skinny. I thought the same too for a very long time. Poor diet can do it, as well as super picky dogs that don’t like to eat. I know its sounds crazy but they do exist! Thanks for this! There have been times we have wondered whether one of our dogs were too skinny. Now we will have something to go by. So glad i could help! I know so many of us sometimes forget that not all dogs will eat everything in sight. Dogs are like people, some will eat anything, others are super picky eaters and must be watched! 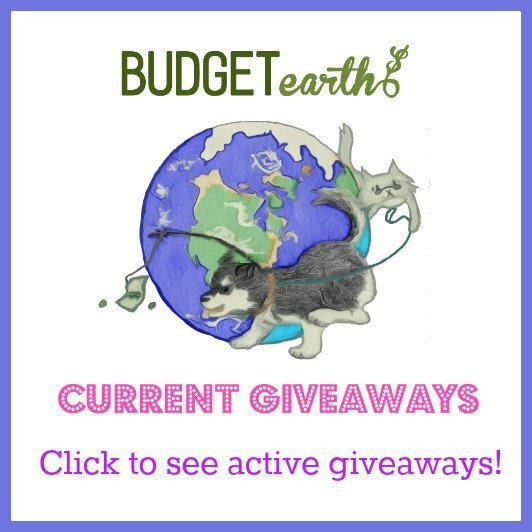 Thank you for spreading information regarding pet care. It is an issue that doesn’t receive enough attention. This is very helpful information, thanks for posting! Also, while I don’t have a dog, I did have a cat (who sadly passed away about 4 years ago), who was always small and never weighed a lot, even though she did eat quite a bit and I always gave her good food. I usually took her to my vet once a year to get her checked up and for teeth cleaning, and once when he did some blood tests, it turned out she had hyperthyroidism, which can cause animals (and people) to have trouble gaining weight. He put her on methimazole drops which I had to give to her twice a day. Anyway, I’m not a vet, but that’s just something else people might consider checking their dogs for if they’re underweight. My Taylor (14) has been an extremely picky eater his entire life. He has been on Mirtazapine (commonly used as an appetite stimulant for dogs and cats that are refusing to eat. It is also prescribed for the long-term treatment of various patients who are experiencing nausea, vomiting, and anorexia) for a month now and it is amazing how it helps his appetite. He doesn’t gain much but at least he is eating which makes me very, very happy. He goes for more blood tests this coming week. Thank you for your article!